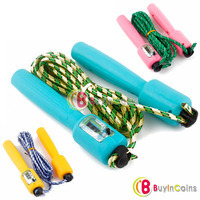 Calorie Counter Timer Jump Skipping Rope Digital LCD	250,00 ден. 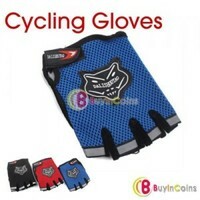 Bicycle Bike Half Finger Cycling Gloves Pad Mesh w/ Gel	270,00 ден. 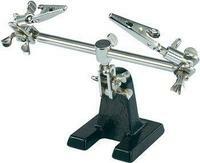 Resistance Bands Tube Workout Exercise for Yoga 8 Type	280,00 ден. 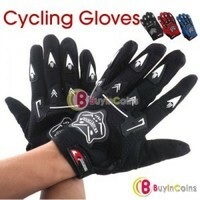 Bicycle Bike Full Finger Cycling Gloves Pad Mesh w/ Gel	300,00 ден. 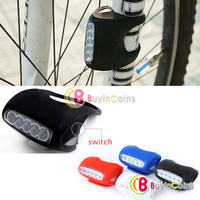 Silicone 5 LED Bicycle Bike Caution Safety Rear Lights	300,00 ден. 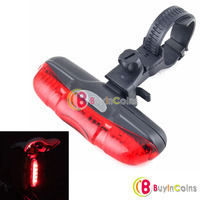 5 LED 3 Mode Cycling Bicycle Bike Caution Safety Rear Tail Lamp Light	300,00 ден. 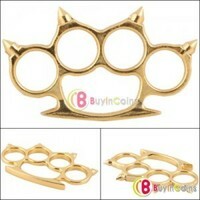 Spikes Hand Clasp Iron Fist Weapons Four Fingers Knuckle Hand Ring Cover	300,00 ден.